The Expertech CTR-200 LPCVD Nitride Furnace is now online and available for user training and reservation. This furnace extends the processing range to 200mm diameter substrates. The small footprint CTR system is stackable. 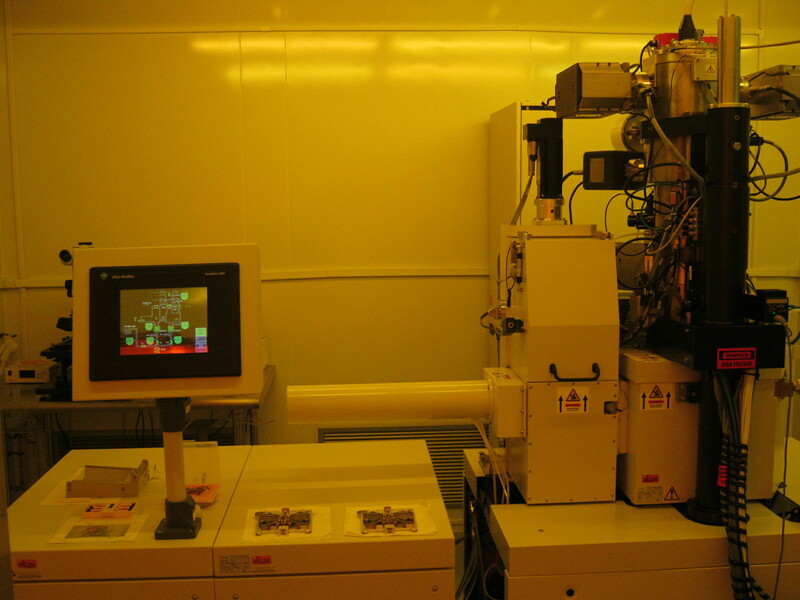 The space above this unit is reserved for adding an identical LPCVD system for polysilicon deposition in the future. The Axus POLI 500 Chemical Mechanical Polisher (CMP) is now online and available for user training and reservation. This tool can be used to achieve highly smooth, planarized surfaces on substrate materials for precise, topographically dependent processing, including MEMS applications. This highly anticipated new Thermal Evaporator will start-up in the Fall of 2015. In 2014, TNFC became an inaugural member in a CMC project to implement a nationwide process development database and workflow design tool. 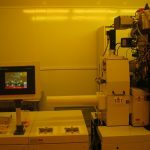 The new FACT Services program allows external CMC clients to select and combine process capabilities from a number of open-access microfabrication facilities throughout Canada, including TNFC. Established in 1997 with contributions from Nortel, the Government of Ontario, and the University of Toronto, the Nortel Institute Undergraduate Scholarship has an approximate value of $5000, and is awarded to an outstanding undergraduate student at the University of Toronto. The recipient of the 2014-15 scholarship is Trillium Chang, a student of Trinity College, Pathobiology & Genetics. TNFC is pleased to welcome Professor Harry Ruda (MSE) as the next Director of the Centre, taking over for Professor Wai Tung Ng (2014- 2015 Director) as of July 1st, 2015. Harry E. Ruda received the B.Sc. degree (with distinction) from Imperial College of Science and Technology, UK in 1983, and Ph.D. degree from Massachusetts Institute of Technology, Cambridge, USA in 1982. In 1989, he joined the MSE department at the University of Toronto, cross appointed to ECE. In 1997 he was appointed as the Director of University of Toronto’s Centre for Nanotechnology. Professor Ruda has published over 250 publications in internationally refereed journals (with >2,800 SCI citations), co-authored 4 books and has 14 patents. His research interests focus on the fabrication, modelling understanding of behaviour of quantum functional nanostructures, and their applications to nanoelectronics and nanophotonics. TNFC would like to thank Prof. Ng for his strong commitment to the continued success of the Centre over the past 1.5 years, including his oversight for the successful implementation of a process database, as well as establishing TNFC’s membership in CMC’s FACT services program. Please join us in thanking Prof. Ng for his work, and in welcoming Prof. Ruda as the new Director of the Toronto Nanofabrication Centre!